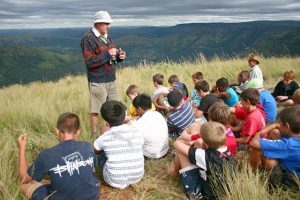 Teaching the whole boy means exposing boys to environments and situations which call on them to practically deal with risk and lead them to a better understanding of the country and the people with whom we share it. We are privileged to have space and time to extend the imagination and horizons of the boys at St Charles College. it is our responsibility to pursue extension programmes which do not focus on entertainment but rather on social and individual responsibility to translate their education into making a sustainable difference. 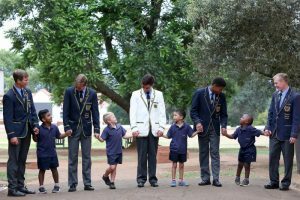 From Grade 000 to grade 12 our boys reflect on the extension programmes as significant life changing events which help them to form a holistic perspective that challenges the materialistic, technology saturated, and disparate world in which they must make their way. Probably greatest satisfaction we can find is in serving others. This principle is embedded in everything we do and our expectation is that boys will develop at the College a sense of humility and consideration for other people. A wide range of opportunities exist within the College to encourage boys to directly involve themselves in service to the College and beyond. 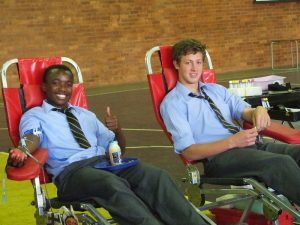 From donating blood to building projects in rural communities it is intentional that we connect the boys directly with the needs on the ground. This award is part of the Head Boy’s portfolio and boys are encouraged to have service hours logged across a range of activities. When complete, boys receive a bronze, silver or gold badge. At St Charles college service is a badge that can be pursued and accomplished by every boy. Following the lamp initiative, boys are encouraged to participate in the president’s Award. Following the Duke of Edinburgh Award, this award requires service external to the College. Awardees receive a bronze, Silver and Gold Badge in recognition of their service to others. 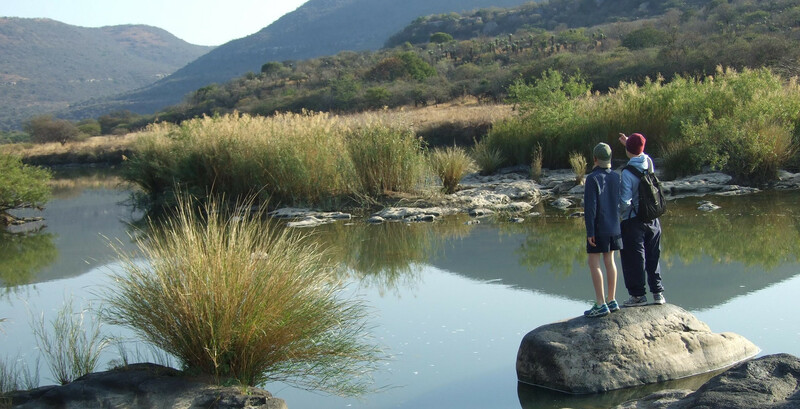 Every grade goes on trips which provide experiences of new environments that challenge them emotionally, physically and intellectually. We have infused purpose and service into the extension programmes which force boys to expand their views and to become aware of the deficits that exist within society. More than abseiling and white river rafting, the courses include first aid and community building projects which provide a continuous and tangible link with improving the lives of other people. 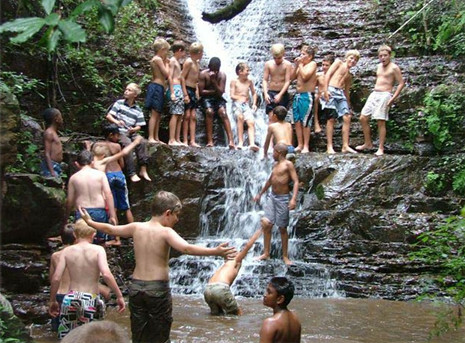 Of course adventure is a requirement and boys will be expected to go beyond their comfort zones to experience challenge and to overcome it. Leadership begins with personal organisation. A person who is able to manage himself well will have time and capacity to serve others. At the College boys are taught to respect those who work hard and achieve expertise in their area of talent. They expect boys to represent all the values and principles we aspire to. Boys who wish to become leaders need to earn and maintain the respect of those who will be expected to follow them. Leadership is broader than the prefects who are selected and includes the Academic, Sport, Culture, Service and Environmental Councils – each providing platforms for the variety of skills and interests that our boys have, to develop. It is a rare school that has the Head Boy sit at the management table weekly. The Head Boy has his own council which consists of all the class representatives from the senior school classes. This is a chance to speak about how to improve communication and to improve and strengthen the College. The important aspect of leadership is that it is a process of development and we recognise that each boy develops at a different pace, finding their confidence in their area of strength.